Peppermint oil promotes healthy respiratory function. 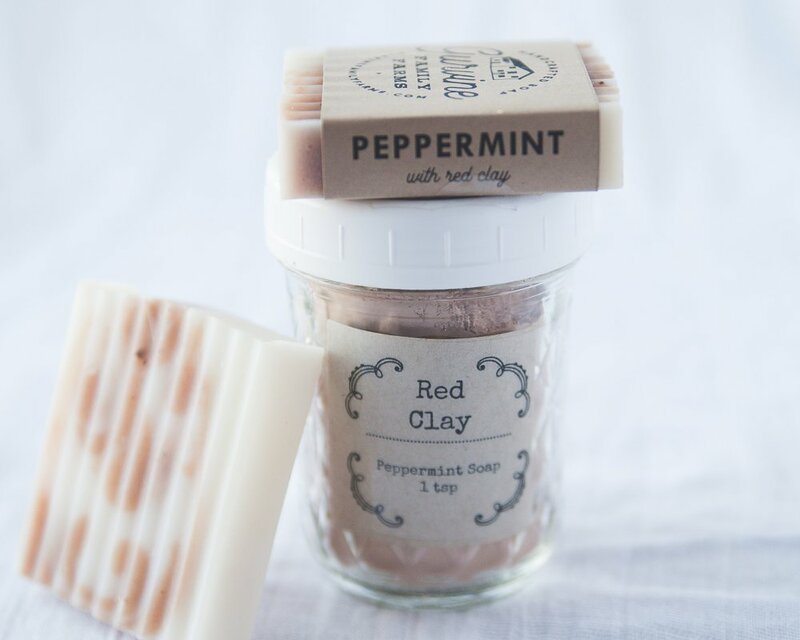 The added red clay is great for all skin types. 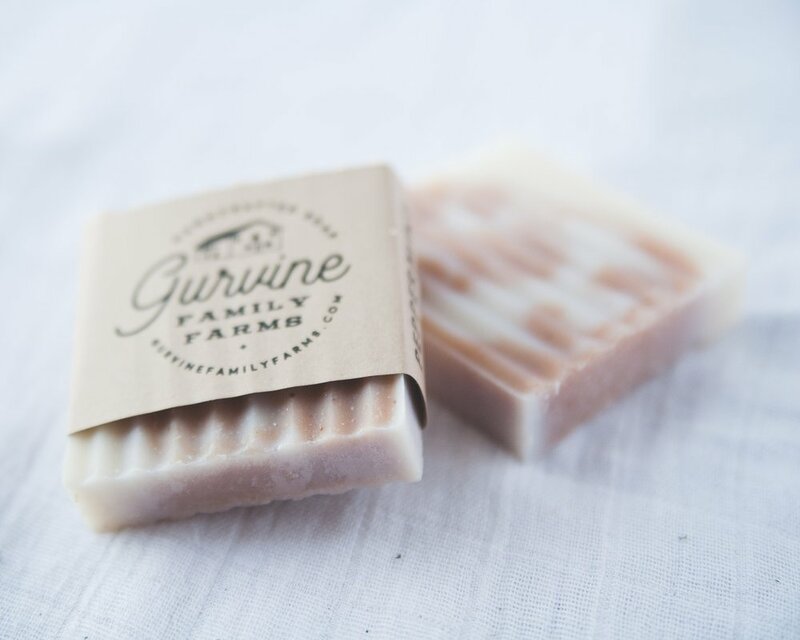 It gently exfoliates and adds slip to soap, which makes it good for shaving. Coconut oil, peppermint oil, red clay, diatomaceous earth.